Jing Xuecheng is the former deputy director at the research department of China People’s Bank and former executive manager of the China International Relations Association. He is currently a consultant and professor at the China Financial Institute, Peking University. 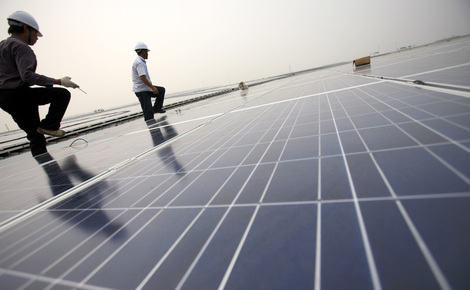 China can respond to the economic downturn by tailoring its recovery measures towards low-carbon solutions. Jing Xuecheng explains how.